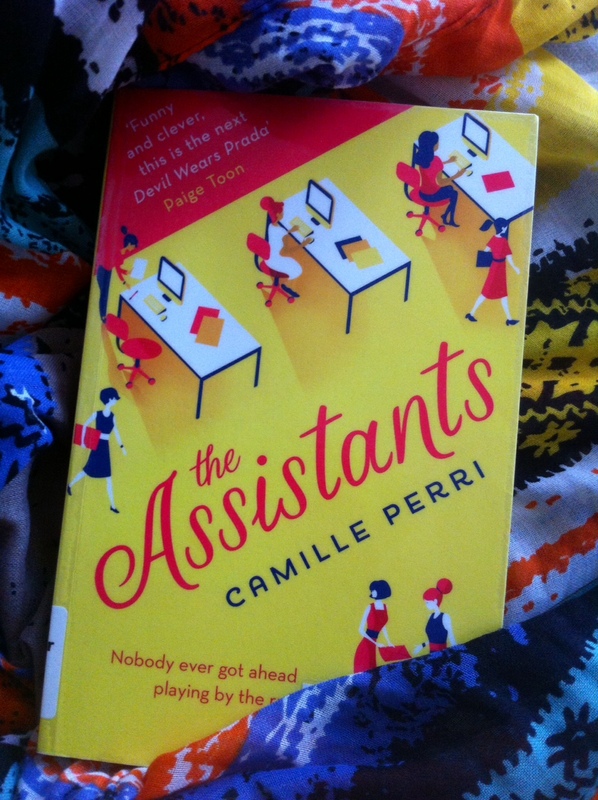 There's a quote on the front cover of this book that says, 'this is the next Devil Wears Prada'. But I'll go a bit further and say that I enjoyed this even more than The Devil Wears Prada! I simply adored the main character, Tina Fontana, a 30-yr-old woman who has been an assistant to the CEO of a billion-dollar corporation, Robert Barlow, for six years. Tina is over-worked and underpaid, and whilst Robert has been a good boss for the most part, she still feels as though she won't ever move forward in her career. She does so much for him, including handling the purchasing of birthday gifts for his family, making reservations at restaurants, and booking flights. One day, Tina is faced with the biggest dilemma of all when she books a flight for Robert. There is a technical error which results in a reimbursement of a cheque for the flight cost back into her account. Whilst it would only be seen as a small amount of money to Robert, for Tina, this could change her life as she would be able to pay off her student loan debt. So, after some deliberation, she cashes the cheque, but is soon caught out by Emily Johnson, the (fairly nasty) accounting assistant. Tina finds herself being blackmailed by Emily, and before she knows it, things spiral out from bad to worse. It's up to Tina to make things right again, but can she? Ok, so this book condones embezzlement a little, but it doesn't take away the fact that it is was a fast-paced and very fun read, and at under 300 pages, a quick read too. 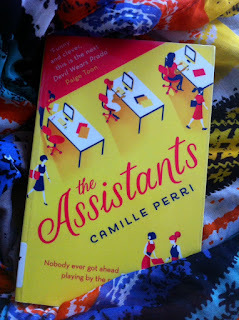 Even though there have been mixed reviews, I personally think Camille Perri has done a really great job with this debut novel! It's a really good little book Renee! That does sound like a fun and interesting read! 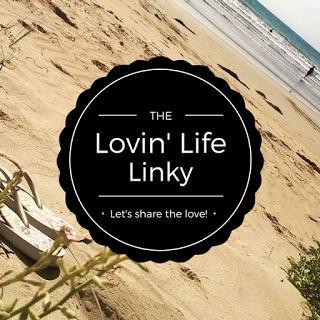 Thanks for linking up!! I like short stories that manage to rope me in in so little pages. Sounds good! Sounds like it at least deserves a Kindle sample download. I loved the Devil Wears Prada movie, was the book good?